Diary / Fashion / An 11-years-old boy is the new face of Acne Studios woman’s campaign! 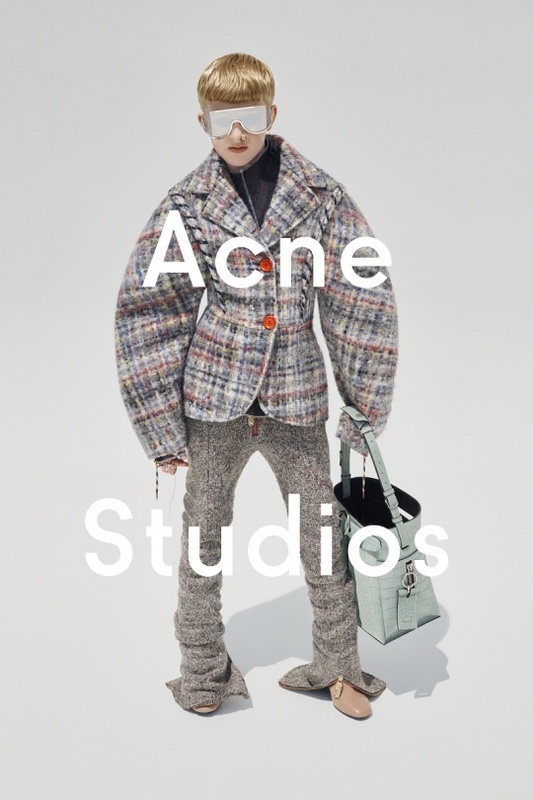 Acne Studios continues its ongoing collaboration with photographer Viviane Sassen for the Fall/Winter 2015 campaign. 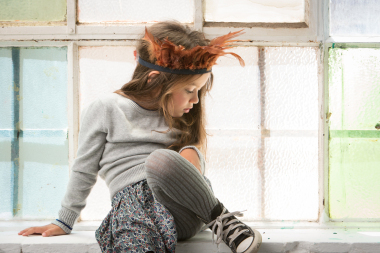 The model for the campaign is Frasse Johansson, 11-year-old son of Jonny Johansson, Creative Director Acne Studios. 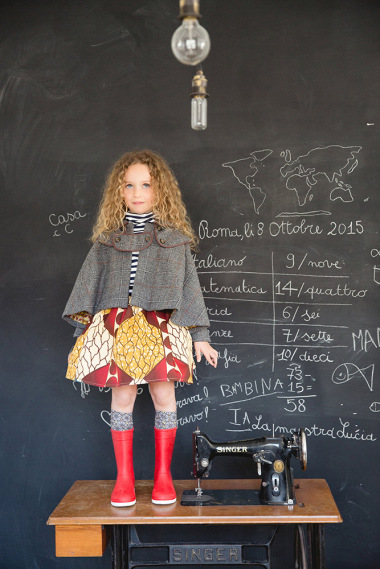 “I’ve seen this new generation’s attitude to fashion where the cut, the shape and the character of the garment is the crucial thing, rather then seeking approval from society or to follow set norms. I immediately pictured Frasse, since he embodies this new breed to me. 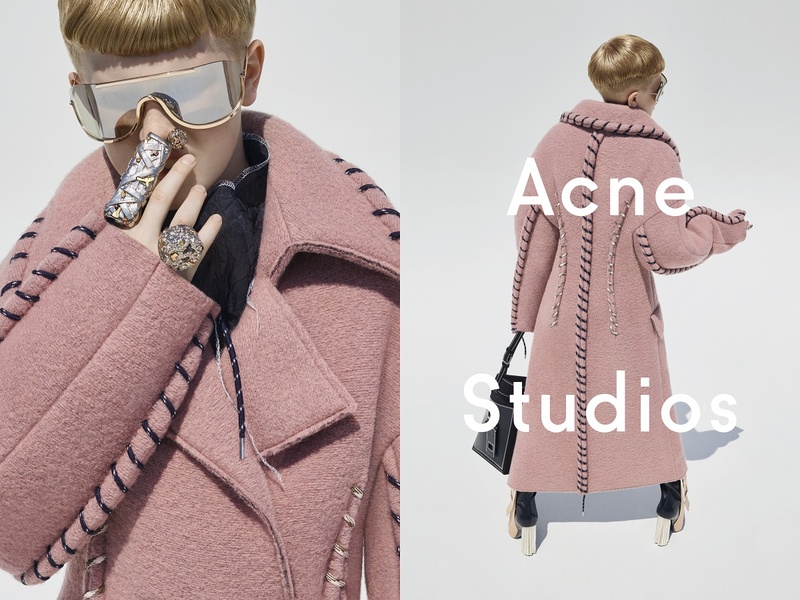 I asked him and I’m happy that he wanted to be a part of the campaign” says Jonny Johansson, Creative Director Acne Studios. 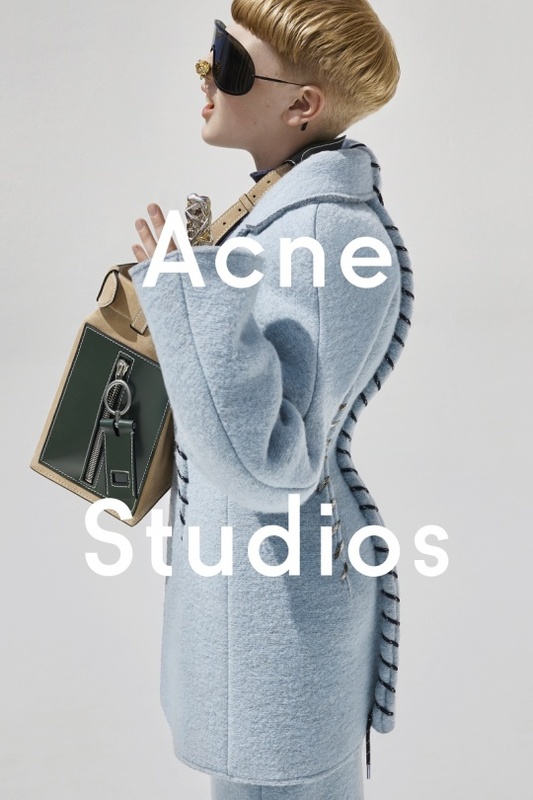 The imagery will be used for outdoor advertising in New York, London, Paris and Hong Kong, as the Fall/Winter 2015 collection becomes available on acnestudios.com and in Acne Studios stores on 10 September.